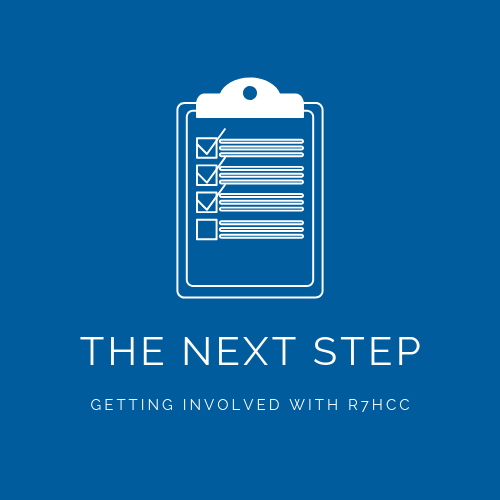 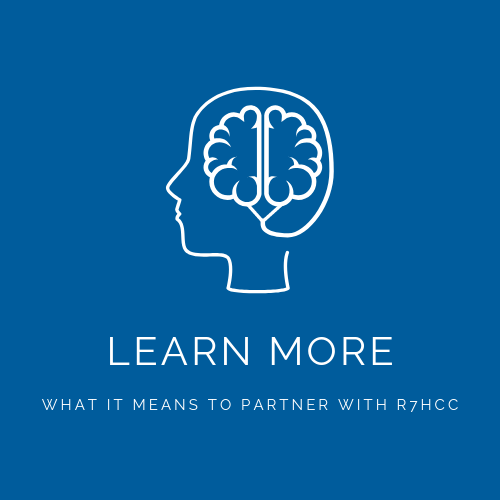 State and Federal requirements met through HCC membership. 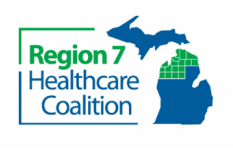 Participation opportunities with the Healthcare Coalition. 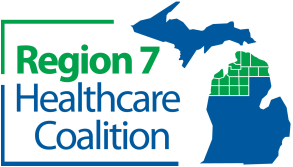 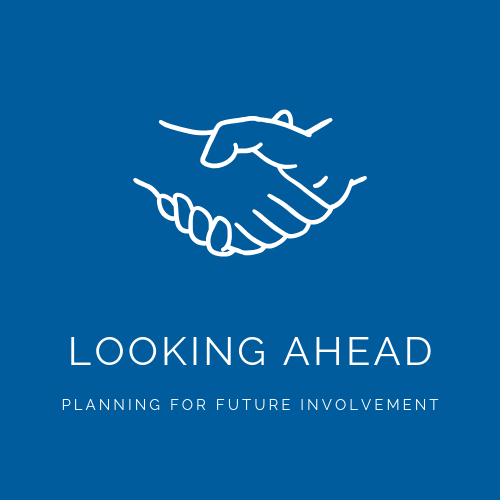 Planning your participation with the Healthcare Coalition.